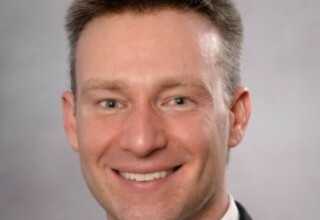 HAMILTON, Ohio, July 19, 2017	(Newswire.com) - RxConcile is a virtual pharmacist consultation solution that focuses on the effective discharge of post-acute care and elderly patients. It is these patients, often suffering from numerous health issues and managing multiple medications, who are most in danger of medication errors. RxConcile's innovative system of communication and documentation integrates seamlessly with existing electronic health records (EHR) systems. Additionally, the RxConcile solution allows advanced-care pharmacists to conduct video consults with patients regarding medication details and instructions. These consults can be accessed post discharge via a secure patient portal. RxConcile joined The Hamilton Mill in July 2016. "Our business was attracted to The Hamilton Mill because of their focus on innovative technologies. We have been very thankful to receive helpful advice and strategic direction from the Mill's partners and affiliates. We saw the success that other businesses were having thanks to The Hamilton Mill, and we also wanted that success," said RxConcile founder and partner David Mancuso. With a healthcare system beset with worker fatigue, overcrowding, staff shortages, and misinformation, medical prescription errors are commonplace in the industry. In fact, medication errors cost the healthcare industry billions of dollars every year in unnecessary hospital readmissions and put patient lives in jeopardy. Unfortunately, the most vulnerable to these oversights include the elderly and post-acute care patients — the largest segment within the healthcare system. Studies show that up to 50 percent of the medication non-adherence related hospital readmissions could be avoided, drastically improving patient outcomes and rescuing an overburdened healthcare system. Yet, hospitals and long term care facilities have neither the budget nor the infrastructure to implement a one-on-one pharmacist consultation for every patient before being sent home — until now. RxConcile's pilot phase has already seen a reduction in hospital readmissions from the national average of 23 percent to a remarkable 5.5 percent. Once established, it has the potential to reach every single patient being admitted or discharged from every acute and post-acute facility in the US — with an average 24 million patients who require medication reconciliation being discharged every year, the market for RxConcile's solution is potentially $2.4 billion. 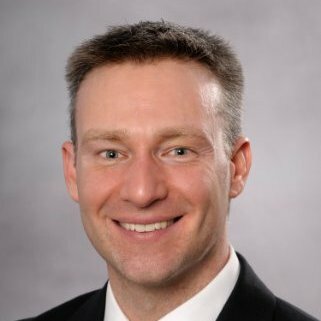 Chris Johnson, Client Performance Manager for the Mill stated, "With healthcare constituting nearly 20 percent of our Nation's economy, and an accelerating aging population it is imperative that nextgen solutions like RxConcile are supported and championed. We're honored to be a partner with RxConcile's while they pioneer the future in medical treatment delivery." RxConcile, is a partnership between Troon Technologies and Medication Managers. These two firms have combined to bring tech development, branding, and sales expertise together with a nationwide team of pharmacists providing pharmacy consulting, education and reconciliation to older adults returning home after a rehab stay. For more information about RxConcile click here. 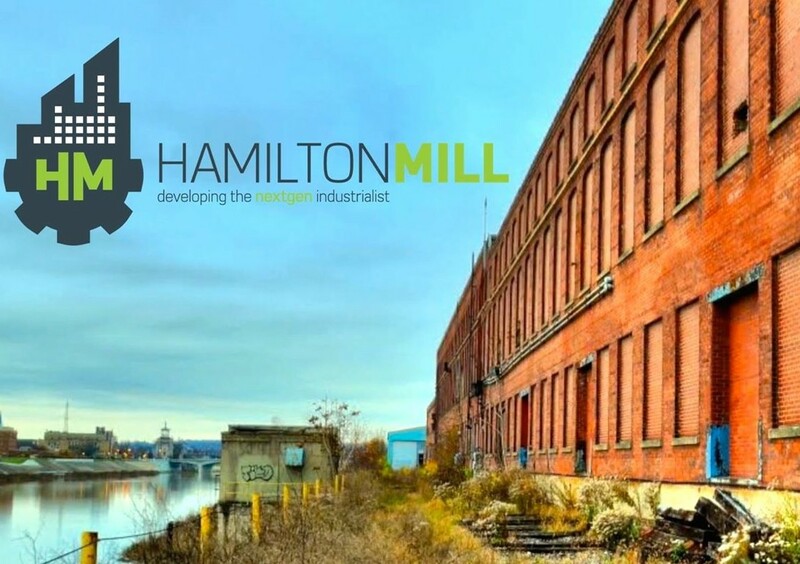 To arrange an interview with one of the co-founders, please contact Antony Seppi at antony@hamiltonmill.org or call 513.675.1385.